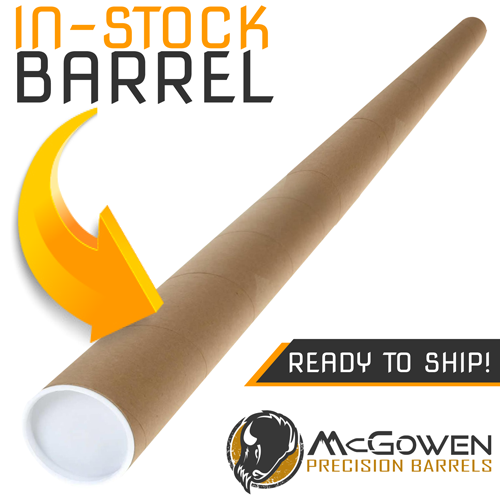 McGowen Precision Barrels offers “semi” pre-fit barrels for the Winchester Model 70 rifles. What is meant by “semi” pre-fit barrels? There are two models of the Winchester Model 70 rifle, and in reality 4 different models. Everyone is familiar with the Push Feed model and the Controlled Round Feed (claw extractor) models. Since Winchester was purchased by another company they have also changed the thread pattern for the Model 70. We will need to know this prior to making the rifle barrel. The Push Feed model is very straight forward. But the Control Round Feed model requires that an extractor cut be made on the breech of the barrel and the only way to accurately align this extractor cut is by the barrel being installed on the rifle and the extractor cut groove being marked, the barrel being pulled back off the action and then milling the extractor cut. 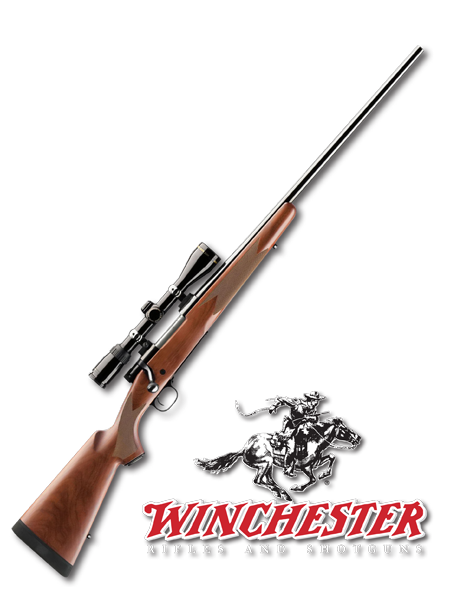 Therefore it is recommended that the Winchester Model 70 pre-fit be installed by a qualified gunsmith. Unlike the Remington or Savage pre-fit barrels, we do not currently offer these barrels with a Lock Nut system. Your barrel will have a shoulder that is torqued up against the face of the receiver. Also on the Winchester Model 70 pre-fits you are limited on the cartridges that you can put on your rifle. On the Control Round Feed model the extractor can be altered and the bolt face opened up for larger cartridges, such as going from a 308 Winchester to a 300 Winchester Short Magnum. Again this should only be accomplished by a qualified gunsmith. But if your rifle is already a magnum cartridge, you will need to stick to the same family of magnum cartridges. An example of that would be that you have a rifle in 300 Winchester Magnum. You can go to 7mm Remington Magnum, 338 Winchester Magnum or something that has the same rim diameter (standard magnum is .532″) and cartridge length. Standard Barrels feature a polished finish. For barrels exceeding 26 Inches. To order a custom Winchester Pre-fit barrel you can choose one that is currently available in pre-fit inventory, create your custom barrel, or give us a call or email with what you are looking for and we’ll help you with your new, custom Winchester Pre-Fit barrel.